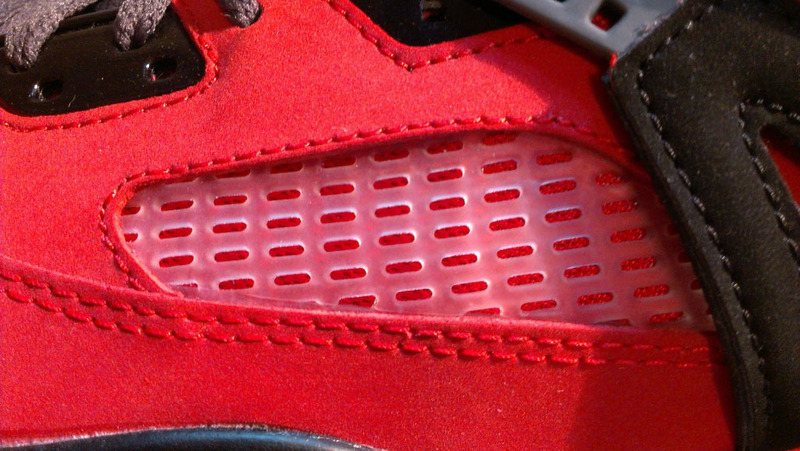 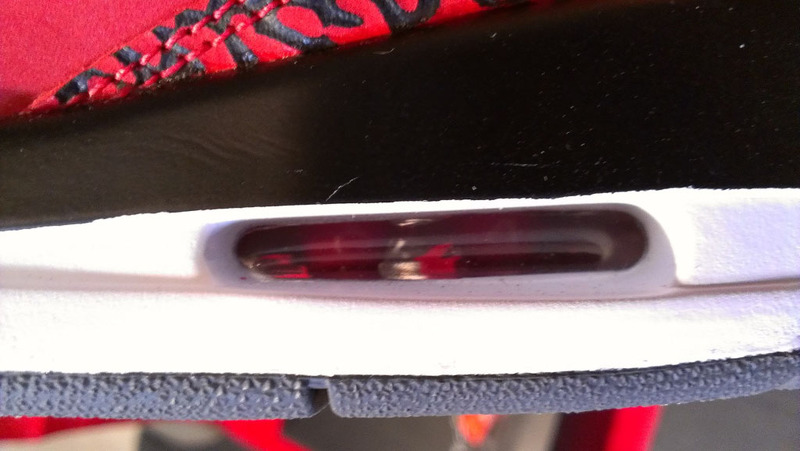 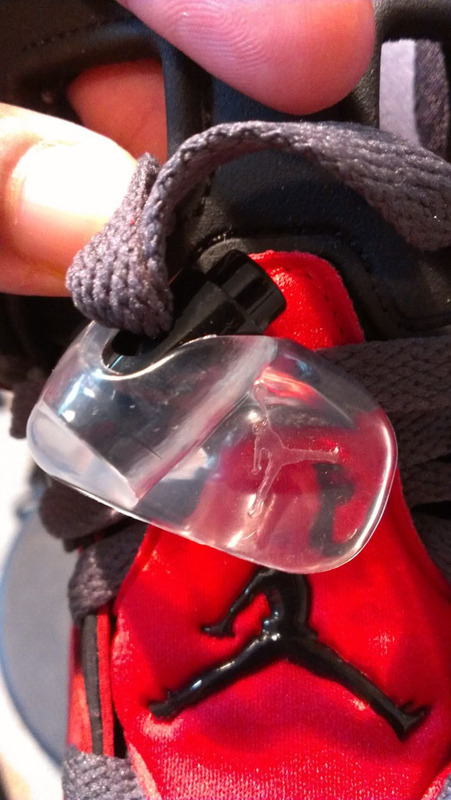 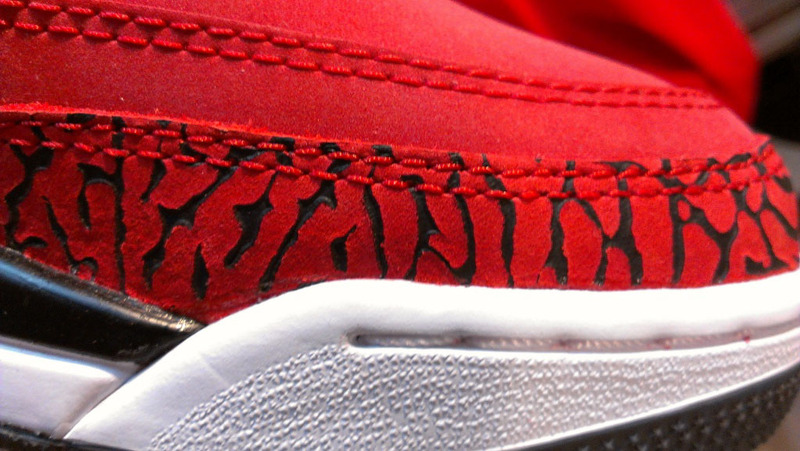 Find out when you'll be able to get your hands on the "Toro Bravo" Spizike. 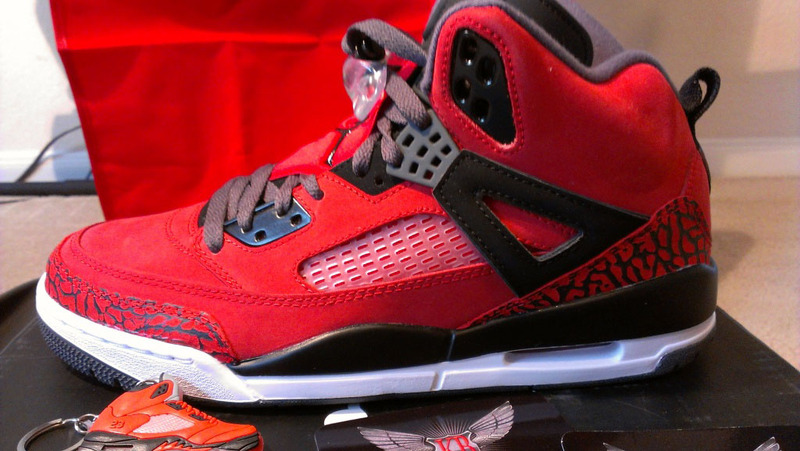 During the spring of 2009, Jordan Brand dropped the "Toro Bravo" Pack, a two-shoe collection of Air Jordan 5s inspired by the bulls bred for Spain's Running of the Bulls in Pamplona. 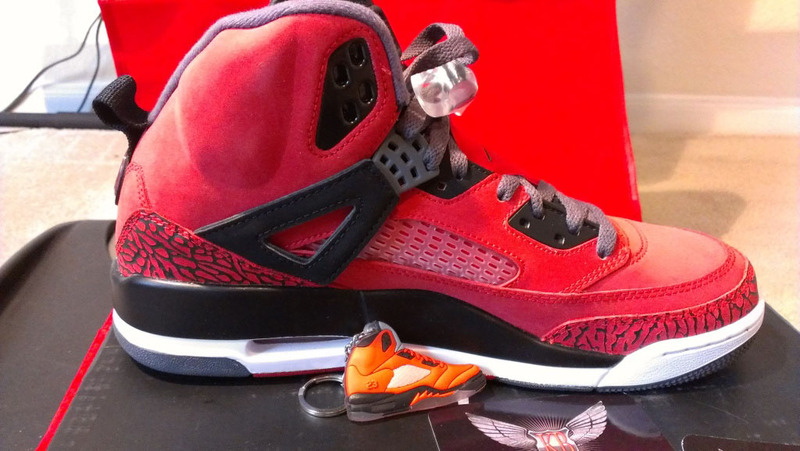 The generally favored shoe of the two featured a bold red suede upper, similar to the look used on this upcoming Spizike release. 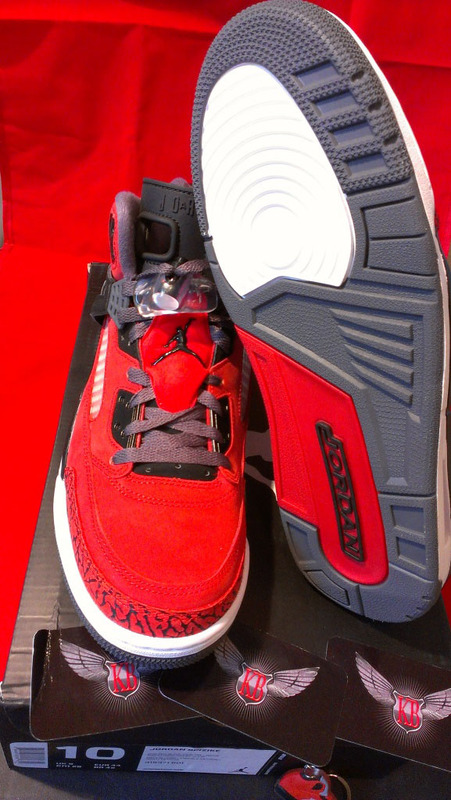 Already slapped with a "Toro Bravo" nickname, this Spizike also sports red elephant print overlays, black accents and dark grey on the laces, winged lace tab and inner lining. 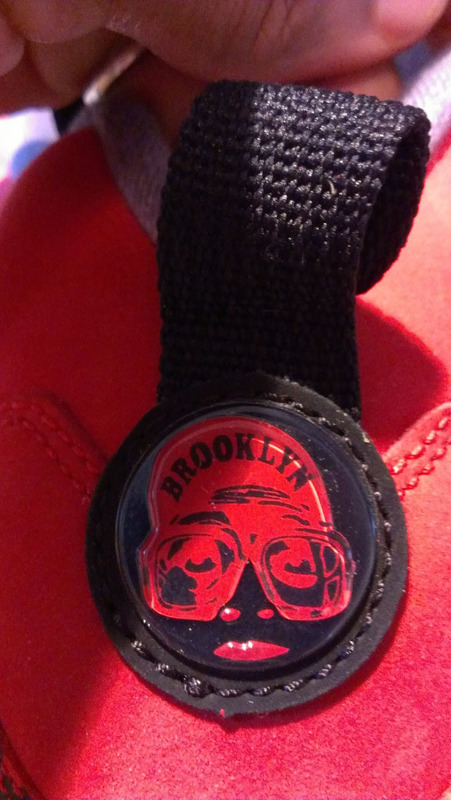 White interrupts at the midsole, which sits atop a grey, red and white outsole to complete the look. 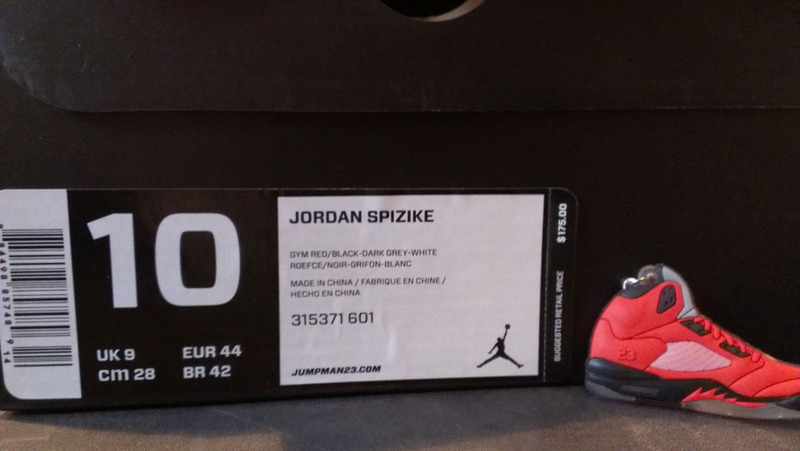 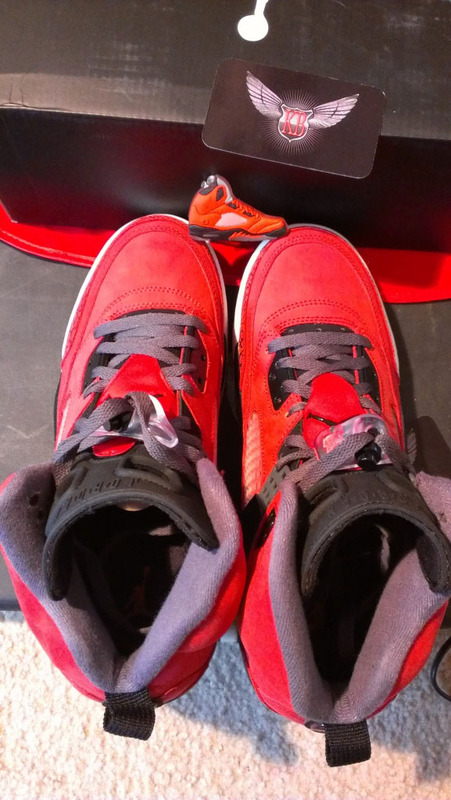 You'll be able to pick up the Gym Red/Black Spizike on Saturday, October 20. 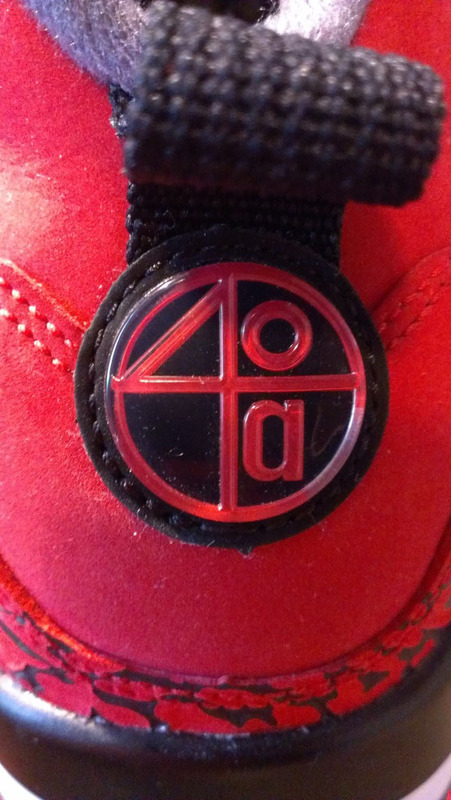 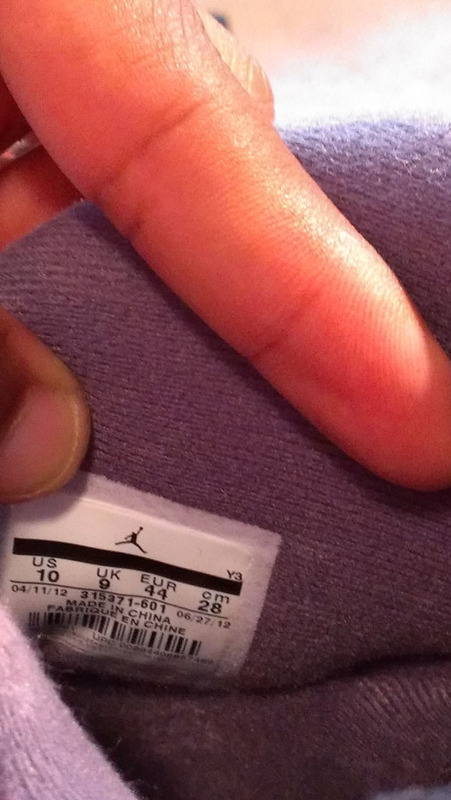 Retail will be $175.00. 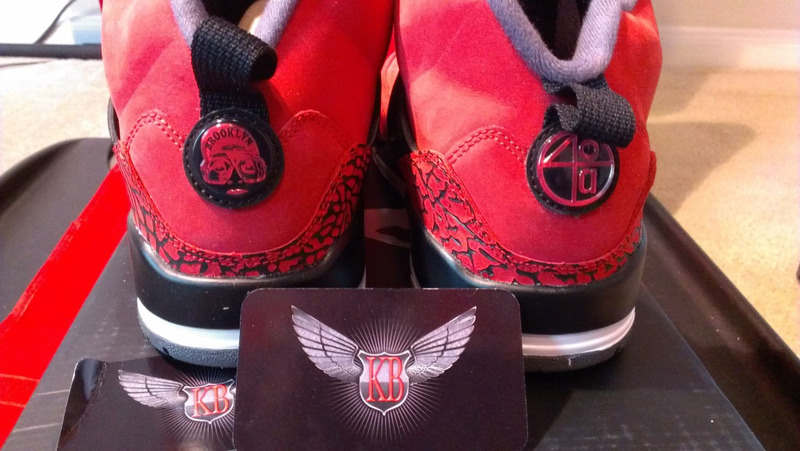 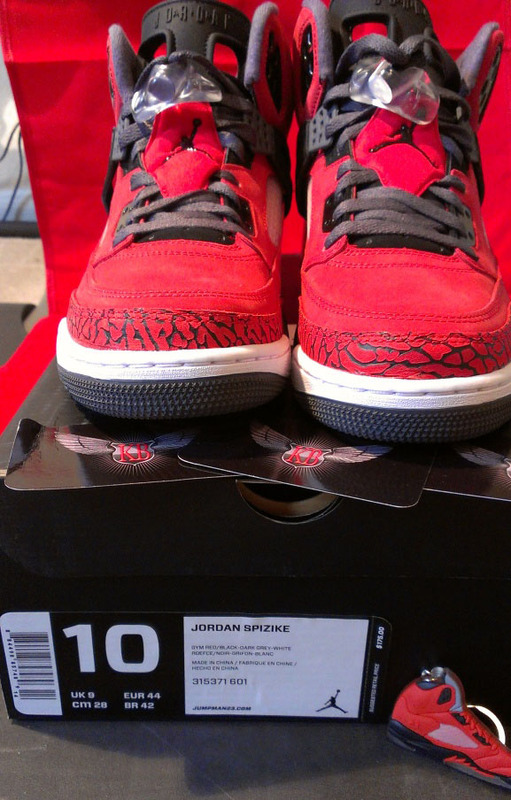 If you'd like to bypass the wait, solefly2012 has this size 10 listed on eBay.